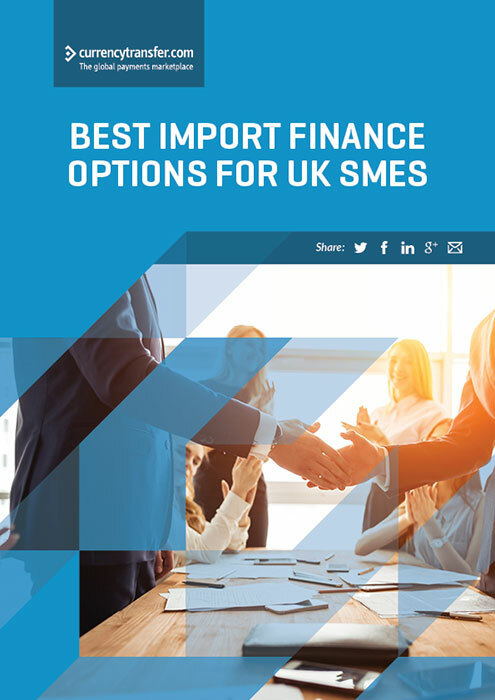 As an ambitious importer, strategically utilising the best import finance options will enable your business to access the adequate amount of capital to grow your business and expand your market share. 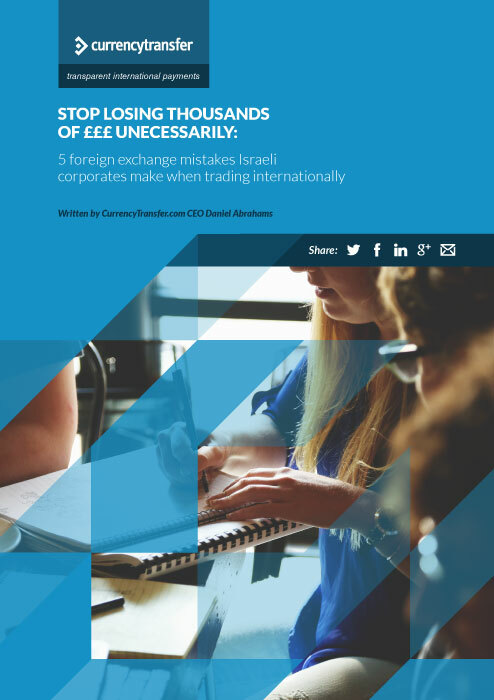 UK SME’s or MiniMultinationals going global can provide an incredible route to rapid sales growth. 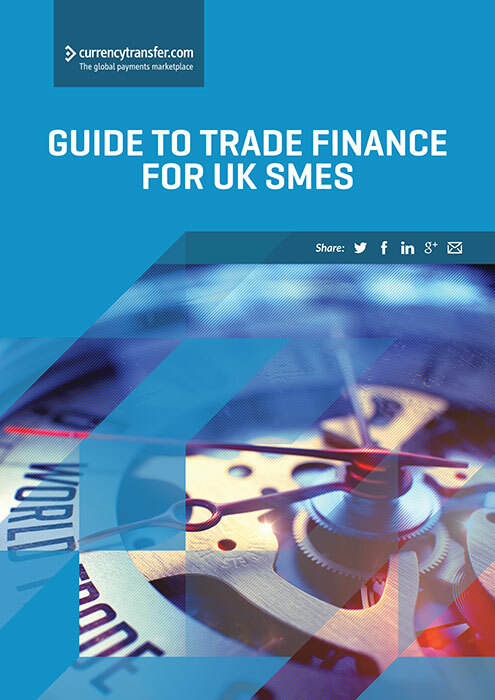 However, when UK exporters trade internationally, working capital issues due to long payment term can arise. 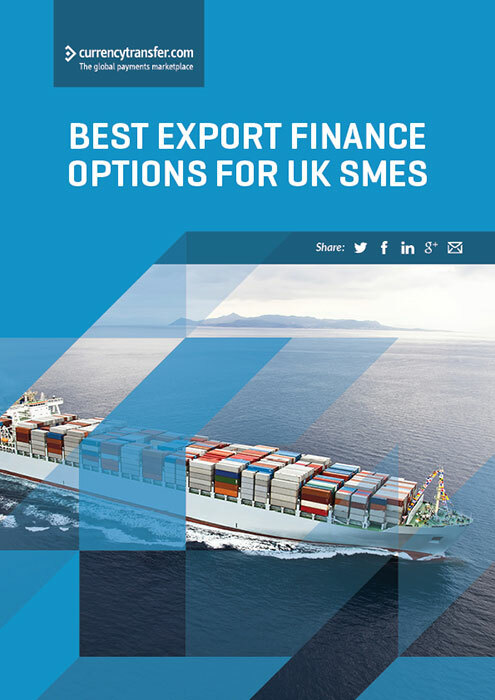 Trade finance solutions can be crucial component of cross-border trade that helps reduce growth obstacles and avoids key pain points for importers and exporters of goods. 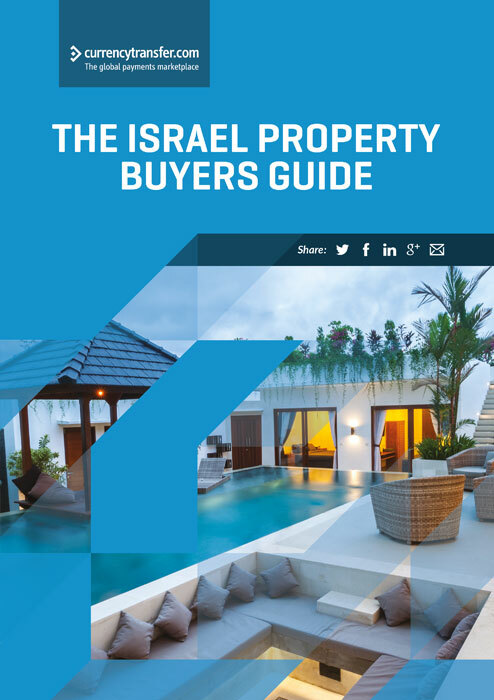 Download the 2017 Israel Property Buyers guide. 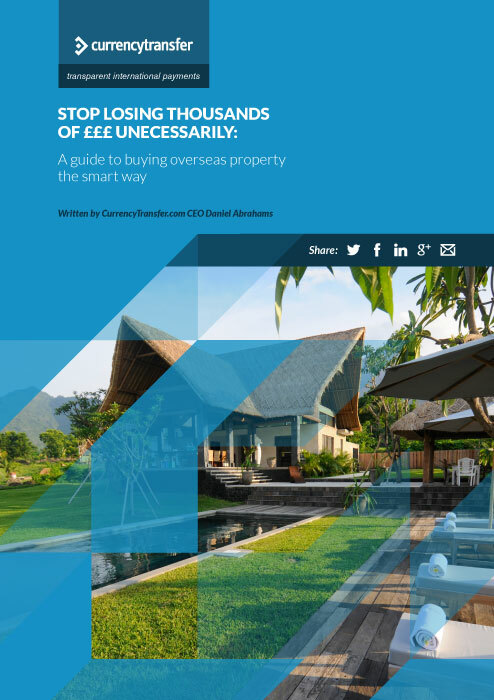 You’ll learn from a range of top professionals how to avoid the key pitfalls of buying your dream home in Israel. 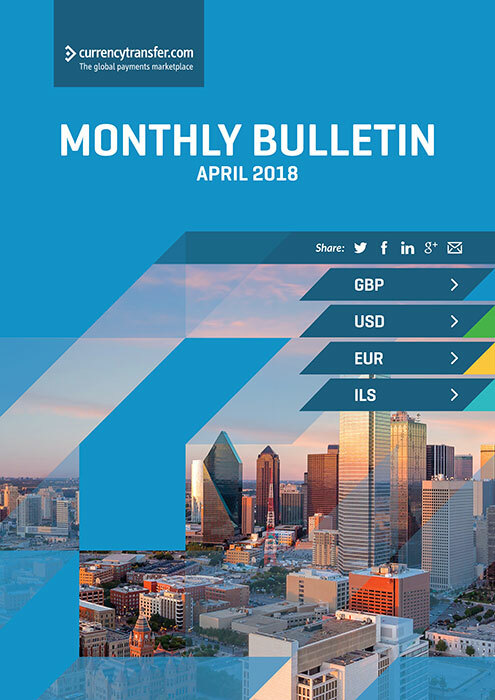 Our free April Currency Exchange Report helps you manage your currency risk and strategize for your FX business. We provide in-depth insights into the political, economic, and global factors that affect currency fluctuation and volatility, and the effect this can have on your FX business. 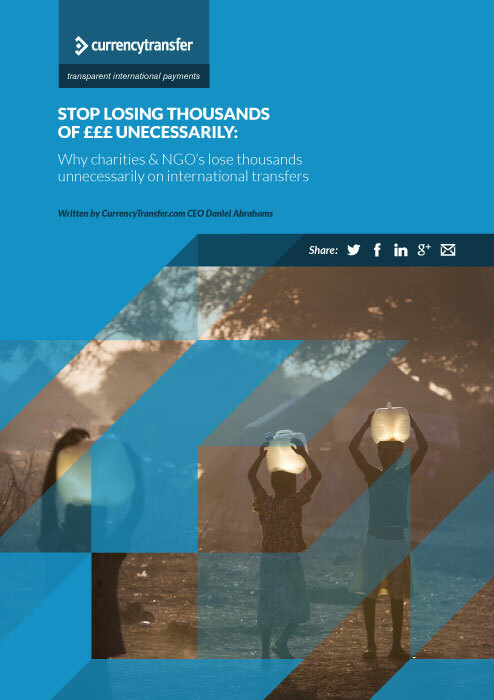 Our free March Currency Exchange Report helps you manage your currency risk and strategize for your FX business. We provide in-depth insights into the political, economic, and global factors that affect currency fluctuation and volatility, and the effect this can have on your FX business. 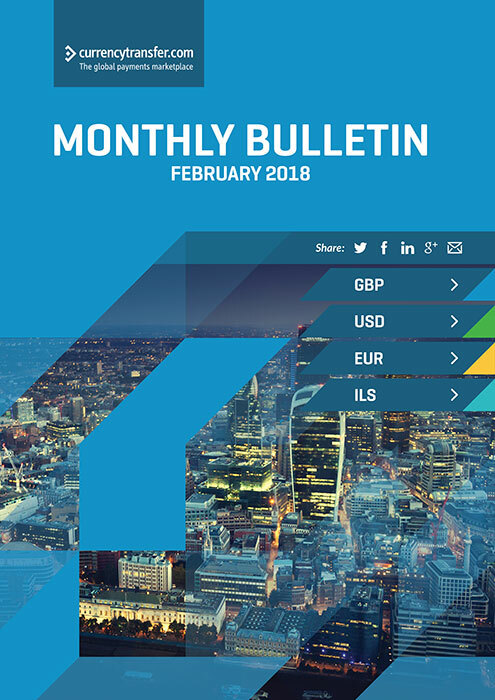 Our free February Currency Exchange Report helps you manage your currency risk and strategize for your FX business. We provide in-depth insights into the political, economic, and global factors that affect currency fluctuation and volatility, and the effect this can have on your FX business. 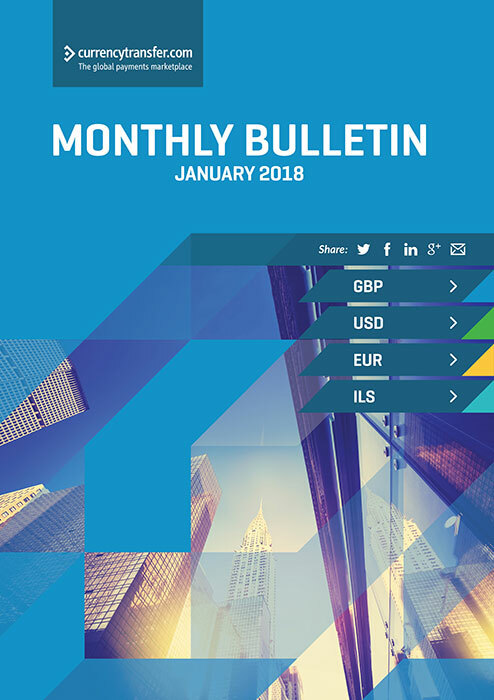 Our free January Currency Exchange Report helps you manage your currency risk and strategize for your FX business. We provide in-depth insights into the political, economic, and global factors that affect currency fluctuation and volatility, and the effect this can have on your FX business. 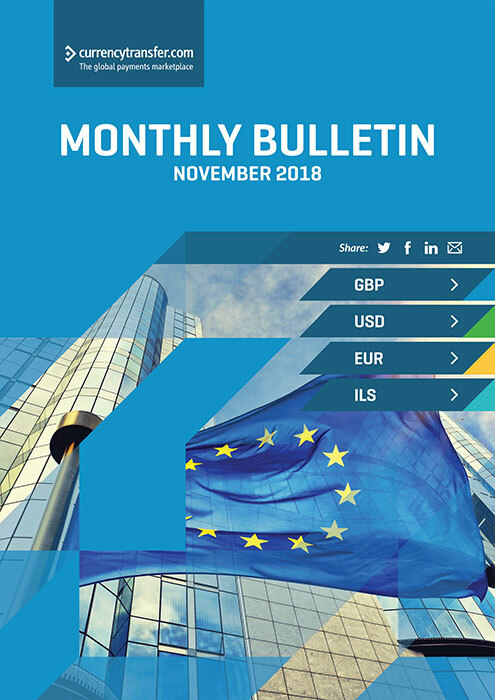 Our free November Currency Exchange Report helps you manage your currency risk and strategize for your FX business. We provide in-depth insights into the political, economic, and global factors that affect currency fluctuation and volatility, and the effect this can have on your FX business. 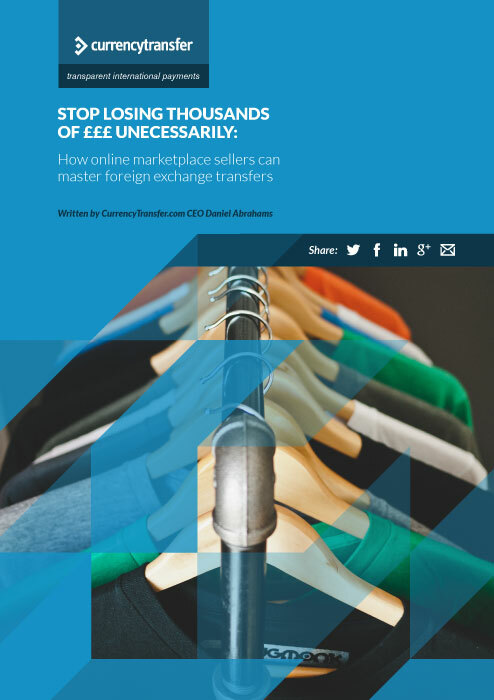 Our free October Currency Exchange Report helps you manage your currency risk and strategize for your FX business. We provide in-depth insights into the political, economic, and global factors that affect currency fluctuation and volatility, and the effect this can have on your FX business. 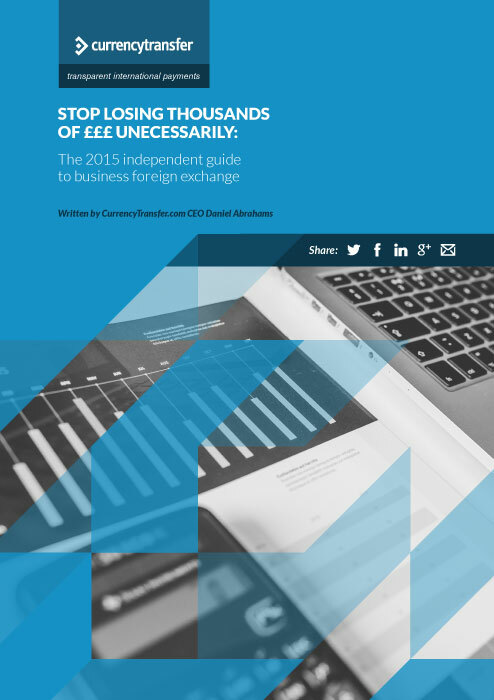 Our free September Currency Exchange Report will help you manage currency risk and strategize for your foreign exchange business. 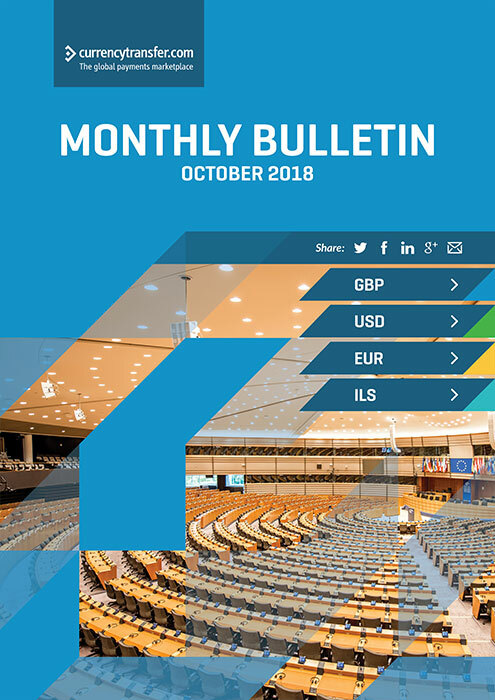 Check out our monthly bulletin and make informed decisions based on global political and economic insights. around the world. 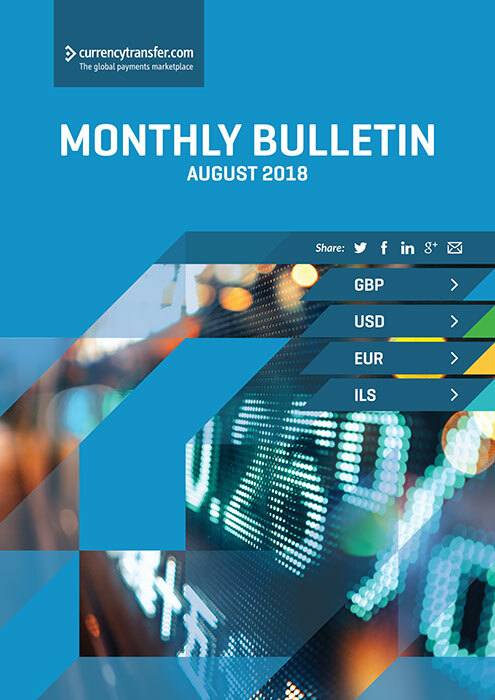 Let us help you manage your currency risk with our free August Currency Exchange Report. 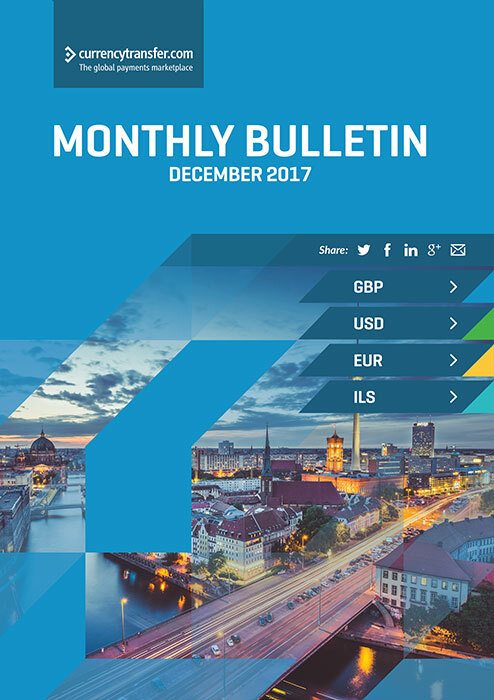 The monthly bulletin helps you strategize for your foreign exchange business. Make informed decisions for your business based on our insights into political and economic factors around the world. 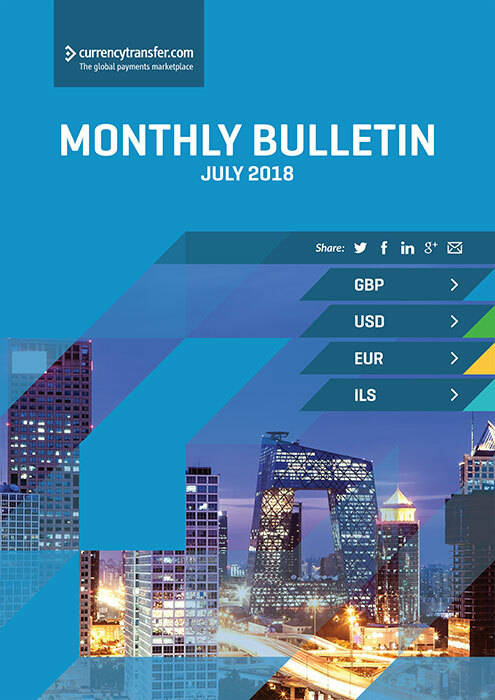 Our free July Currency Exchange Report helps you manage your currency risk and strategize for your foreign exchange business. Our in-depth insights into political and economic factors will help you make strategic decisions for your FX business. 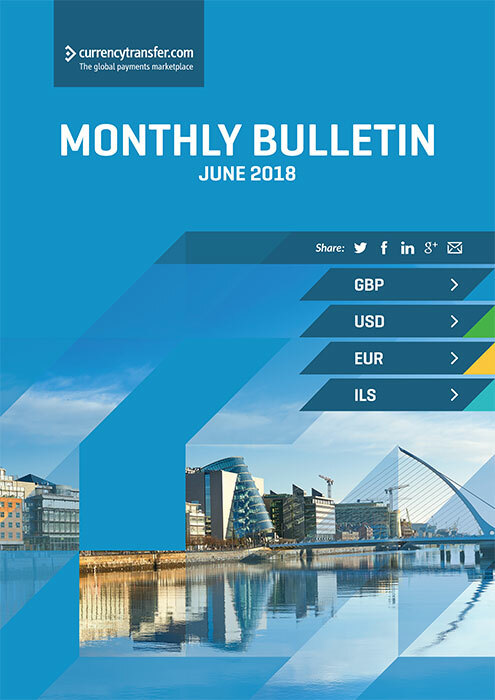 Our free June Currency Exchange Report helps you manage your currency risk and strategize for your FX business. We provide in-depth insights into the political, economic, and global factors that affect currency fluctuation and volatility, and the effect this can have on your FX business. 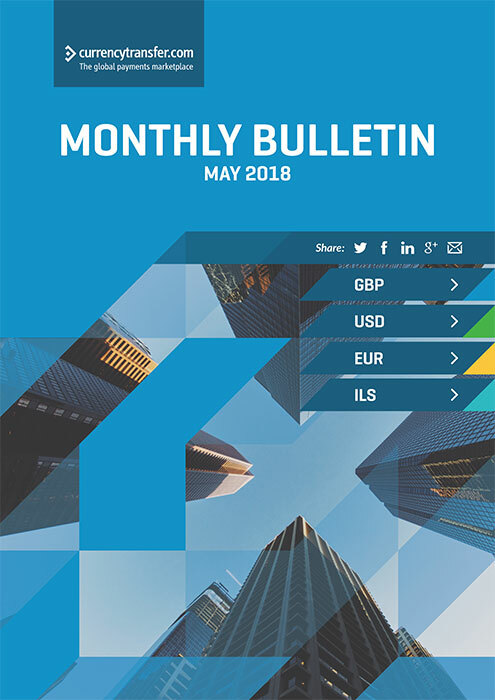 Manage your currency risk and strategy for your FX business with the help of our free May currency exchange report. 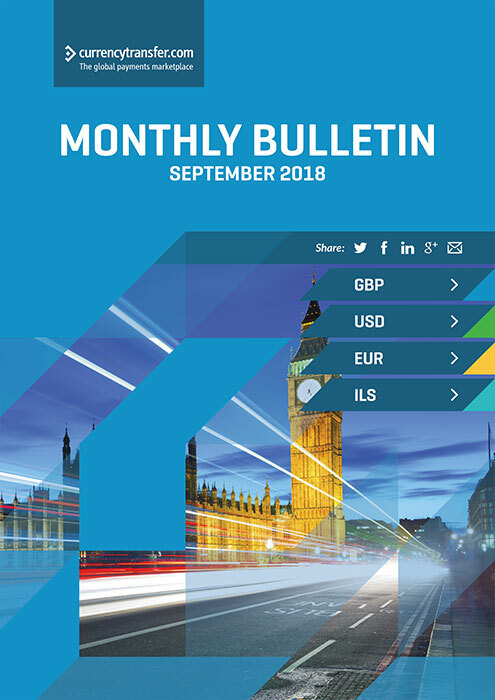 The monthly foreign exchange report provides insights into the political, economic, and global factors that cause foreign exchange fluctuation and volatility and how this can affect your FX business. 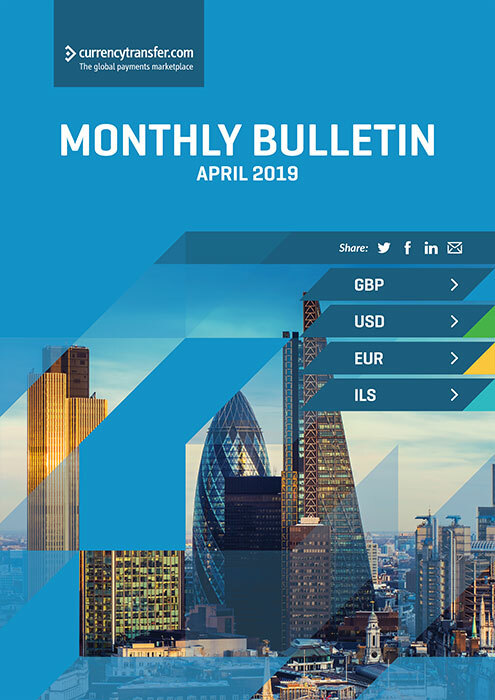 Manage your currency risk and strategy for your FX business with the help of our free April currency exchange bulletin. 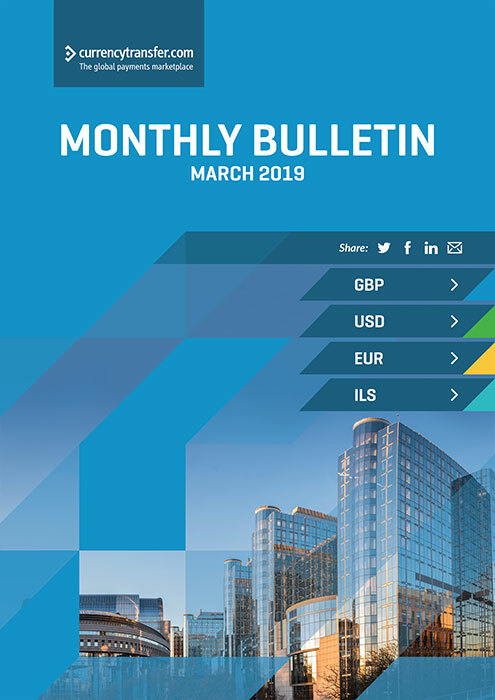 The monthly foreign exchange report gives deep insights into the political, economic, and global factors that cause foreign exchange fluctuation. 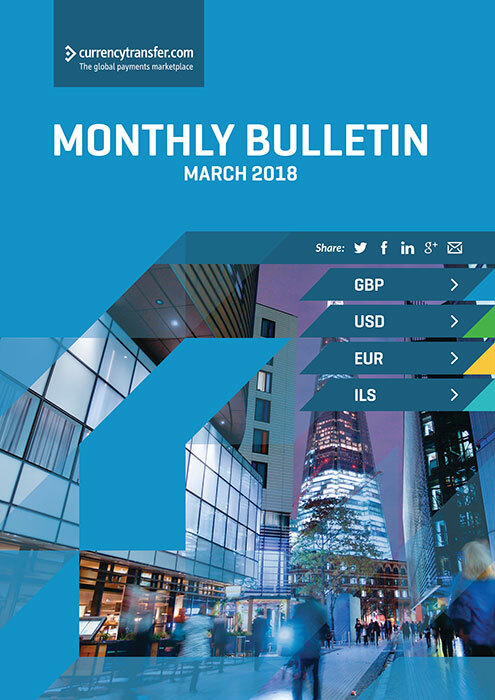 The March 2018 Monthly Currency Bulletin will help you and your business gain deeper insights into the economic and political factors that affect currency movements and market fluctuations this month allowing you to manage your currency risk and strategy. Get deeper insights into the economic and political factors that affect currency fluctuations and market movements this February for your Small, Medium, or Enterprise global business. 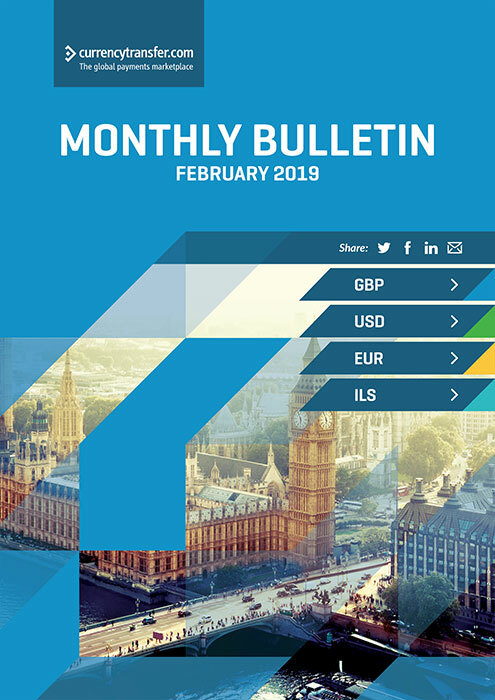 The February currency bulletin and report will help you manage your currency risk and strategy. 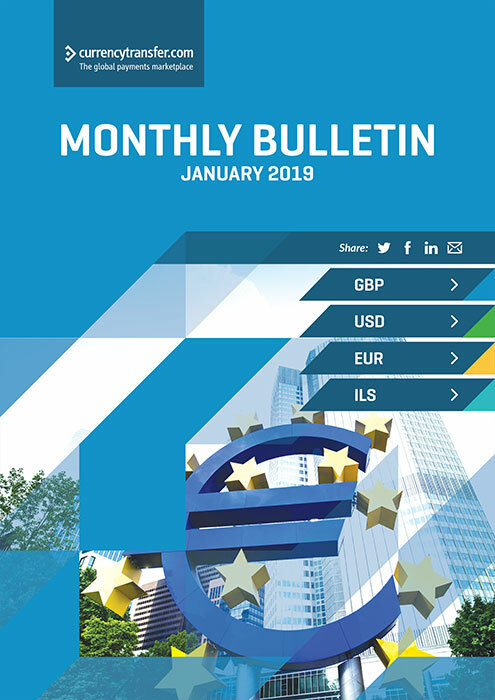 Take a look at the economic and political factors that are going to affect currencies and market movements this January for your SME or mini-multinational. Our bulletins will help shape your currency risk management strategy. 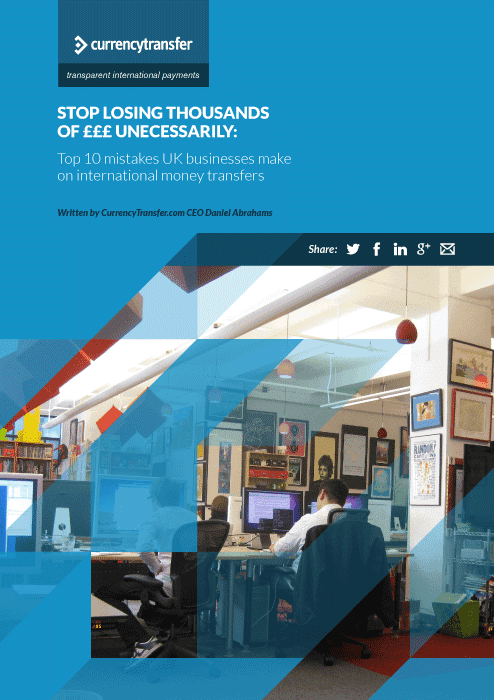 For SME’s and ambitious mini multinationals. We’ll take you through the key political and economic highlights that are affecting market movements. 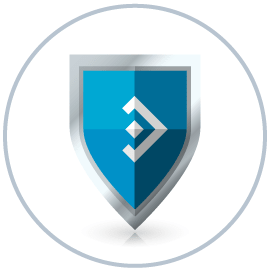 Our bulletins can help shape your currency risk management strategy. 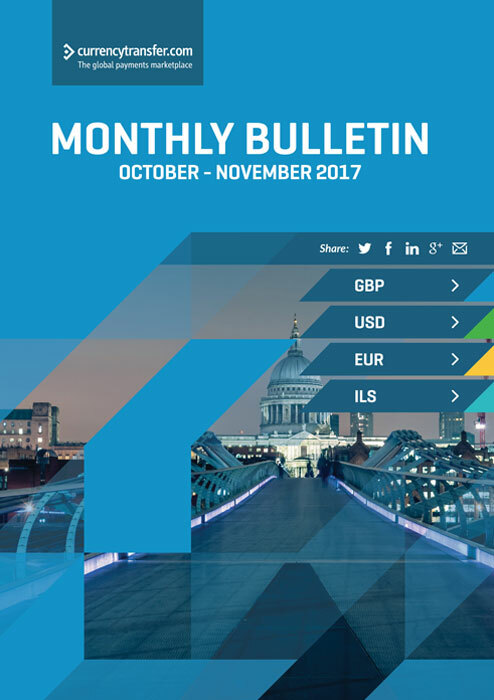 Download the October-November monthly currency bulletin for SME’s and ambitious mini multinationals. We’ll take you through the key political and economic highlights that are affecting market movements. Our bulletins can help shape your currency risk management strategy.